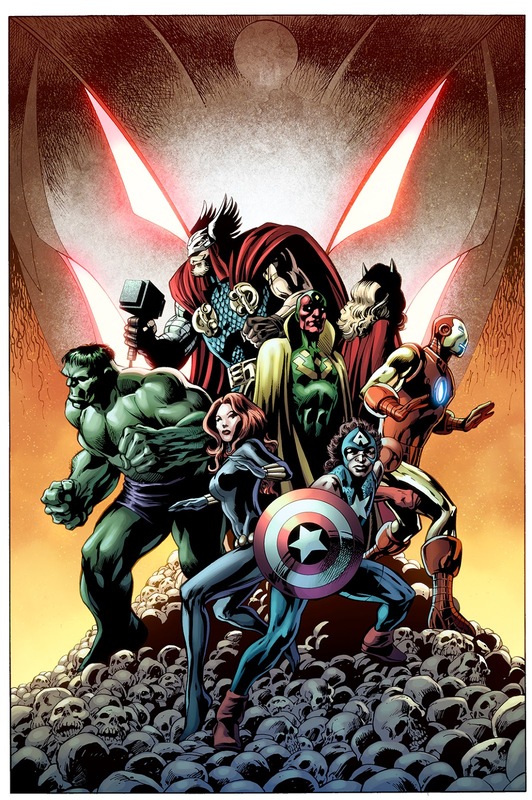 A New Team of Avengers Assemble for AVENGERS: ULTRON FOREVER!Time-Travelling Avengers Take on Ultron This April! This April, Earth’s Mightiest Heroes from across the time stream collide to take on the greatest threat to our past, present and future in AVENGERS: ULTRON FOREVER #1, NEW AVENGERS: ULTRON FOREVER #1 and UNCANNY AVENGERS: ULTRON FOREVER #1 – a trio of oversized specials coming in 2015! Written by fan-favorite scribe Al Ewing (Captain America & The Mighty Avengers, Loki: Agent of Asgard) and drawn by legendary artist Alan Davis – prepare for a new team to assemble! 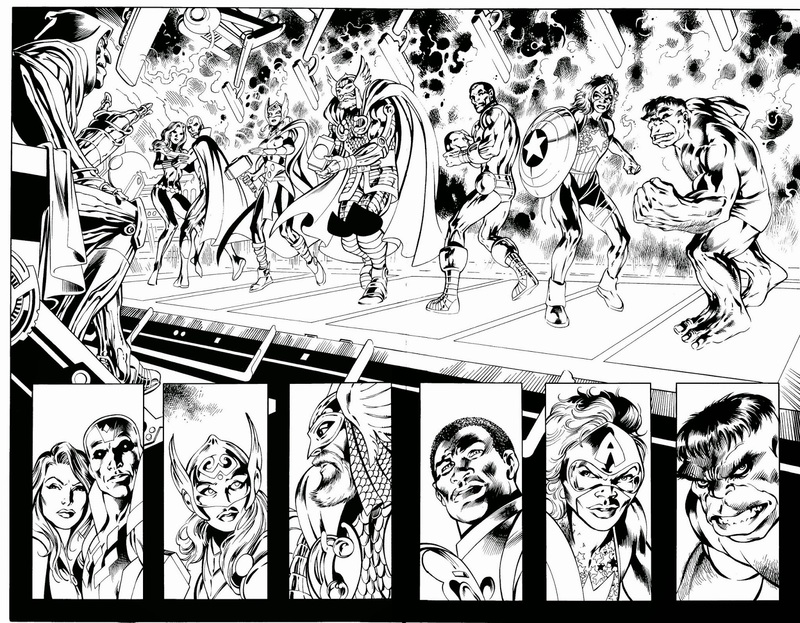 Peer into the future of the Marvel Universe as seen in the pages of Avengers. Ruled by the maniacal Ultron, no heroes remain alive. 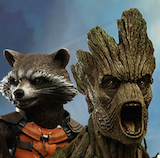 To save our future, Avengers plucked from all eras of the Marvel Universe must come together! Now – the present day Vision and Black Widow, James Rhodes, the Incredible Hulk, two generations of Thor and Danielle Cage, the Captain America of the future must join forces if we are to have any hope for tomorrow! Yet as they travel into the future to defeat Ultron and his servants, even they will not be prepared for what they find. In the shadows of a nightmarish future, a new team of Avengers will rise to show the world that heroes can come from anywhere and anytime. It all happens when Ewing and David unite for AVENGERS: ULTRON FOREVER – coming to comic shops and digital devices this April! For more on Avengers: Ultron Forever, please visit Marvel.com and check back later today for the full interview with writer Al Ewing.